Selected lighting can set the mood for your garden. Paths, water features and even plants and trees look great when lit up at night. It not only looks good but is a security factor as well. If you want to achieve a balance between sun and shade then the species of plants and trees will be an important factor. Garden themes will depend on the region and the climate. 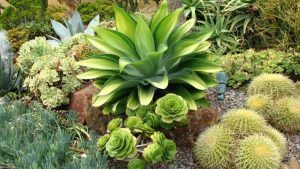 You can choose between desert and tropical if you have the right climate and the right soil. Japanese gardens, rock gardens and planters all make interesting variations. It might be a good idea to do some soil testing as you might need additional nutrients. 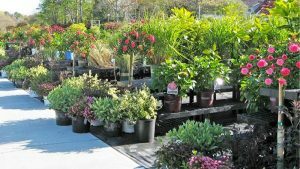 It depends on what you want to add to your garden landscape that will determine the materials you will require. Walkways, paving, steps and retaining walls call for bricks, concrete and pavers. And if you are thinking about gazebos, patios, decks, gates and trellises, then the timber yard is going to be a place you visit frequently..
All the regular gardening tools will get a workout with excavating machinery being supplied by your landscaping contractor. Shovels, picks, wheelbarrows and rakes for working with the dirt, and cordless power tools, tape measure and hammer to use doing all the construction work and working with wood. 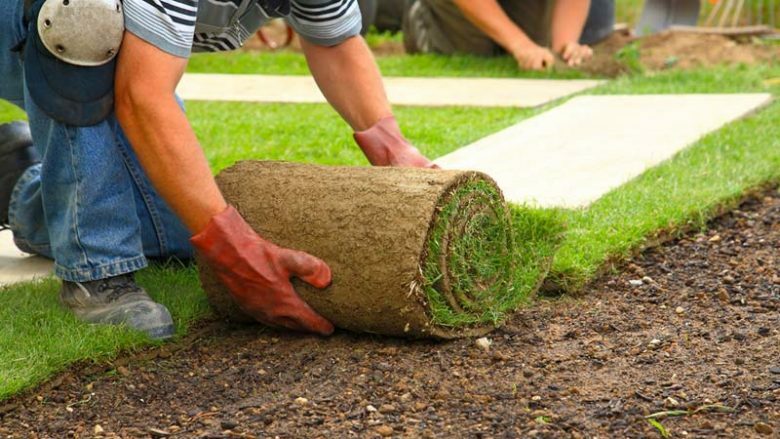 All the maintenance can be taken over by landscape and gardening services. You can use their design people to help you build your piece of paradise in your backyard and then to enjoy the area, the tranquillity and the setting, their contracted maintenance services will look after it for you on a weekly and daily basis. There are many small and medium sized tasks that can be done. Build that deck, construct a pond, even create a retaining wall. Water drainage can be addressed by building ditches and runoffs when it rains heavily. It’s not just private homes for which landscape services are provided. They look after residential, commercial and industrial properties as well. Office buildings, golf courses, and cemeteries are other facilities that fall under their care. 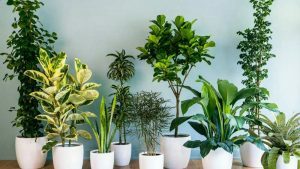 You see landscape services at your school and university campuses, working in public parks and gardens, on the sides of the roads and on the median strips, around hospitals and shopping malls.